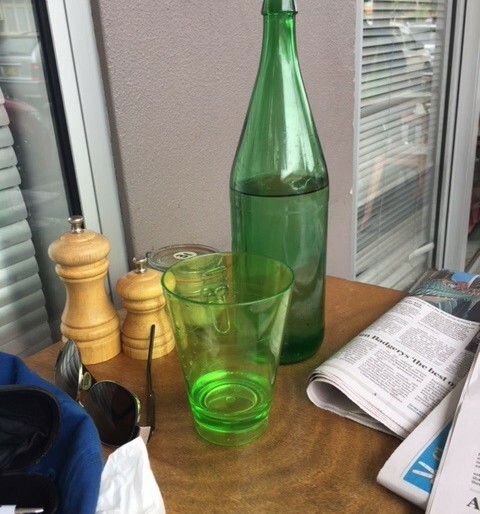 I stopped by a new cafe the other day and after sitting down I was immediately given a bottle of water. I appreciated this small gesture because it was hot outside. But it also had another effect. An emotional connection had been made. The cafe had given me something for nothing. I felt in return more inclined to stay and order something from their menu. In short, a win-win had been generated. I had my thirst quenched and felt the cafe was operating in a service oriented way. And the cafe wins because i was more likely to stay and order something more. I believe this is the new model for marketing and the designing better consumer experiences. What’s more – its simple, easy and inexpensive to do.